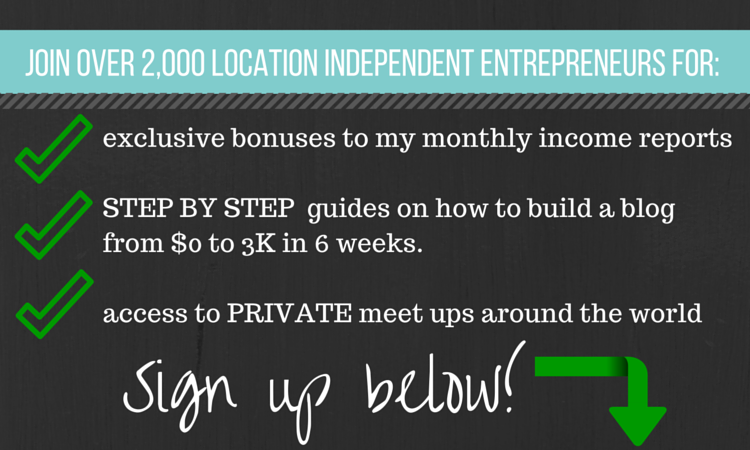 If you're an entrepreneur or online business owner, working at home seems like the logical thing to do. However, working at home is distracting, and it's way too easy to become lazy. Once in a while I get a lot done, but most of the time I end up in my pajamas all day, looking through the fridge for what to eat and taking wayy too much breaks when I'm trying to work at home. Getting out of the house is a hundred times more productive, especially when you are surrounding yourself with others that area also working on their laptops. Free Wifi is abundant now a days, even in Thailand. However in some parts of Thailand, it's hard to have motivation to work. Koh Tao and Koh Samui are both nice islands that seem like the would be great to live on, but the truth is you'll end up just getting lazy and not be driven for success. Chiang Mai has been the only place in Thailand where I feel productive. Maybe it's the 200+ coffee shops in this small town or the free wifi everywhere, but either way, I love it. 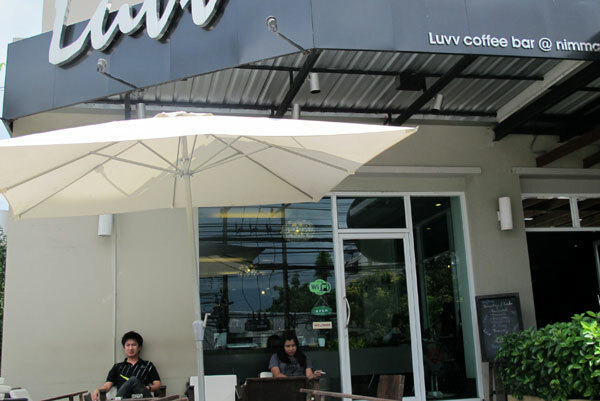 The best indoor, air conditioned coffee shops in Chiang Mai with free Wifi and a comfortable work environment is Luvv Coffee on Soi 8 in Nimmanheim. This is the type of place where you can go and work for hours, plug in your laptop and no one will bother you to buy anything. Obviously you should buy at least one coffee per sitting, but they are so laid back that no one will ever hassle you. 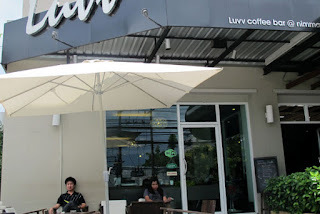 The best indoor/outdoor non-air conditioned coffee shop with free wifi in Chiang Mai to do work is Impresso. Friendly staff. I just hope it doesn't get too crowded as the indoor space only has a few tables. Edit: As much as I love Impresso, I'm sad to say that the staff has become unhappy with people coming in and using the power outlets to charge their laptops. So unless you're using the brand new 2013 MacBook Air with 12 Hours of Battery life. You won't be too welcome charging your laptops at impresso. 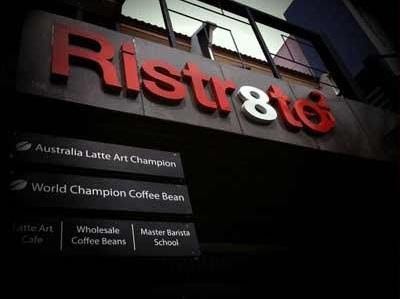 If you ask around, everyone will tell you to go to Ristr8to which has good coffee, but terrible tables for using your laptop. Although if you're a hipster and like trendy places, you'll love it. I'm sure there are plenty of coffee shops around the old city, but Nimman is my favorite part of Chiang Mai. It has a great relaxing vibe to it, has a lot of local expats living here, 50% of which seem to be doing some type of internet work as well and it has my favorite lunch spot, the Salad Concept. So do yourself a favor and spend a week trying different ones each day, you might find a hidden gem that you love. I'm currently sitting at Libraista outside by their fountain while drinking an Americana and couldn't be happier. Also check out Design Studio Coffee, Wawee Coffee, 9th Street Cafe, Happy Hut, Coffee Wish, or even the Starbucks. Back in San Francisco and Los Angeles, I was a member of WeWork which is a shared co-working office space in the city. 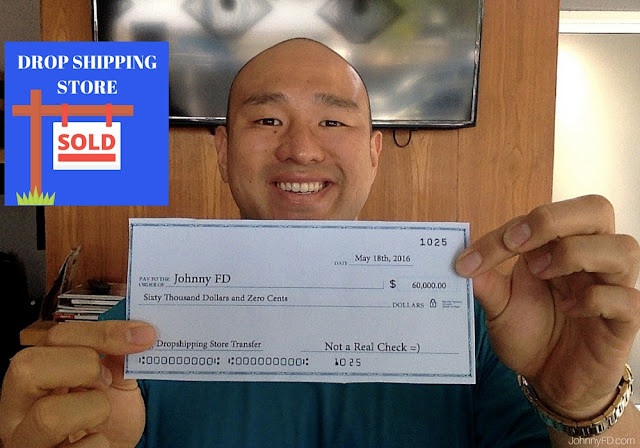 I used to work out of the house with my business partner, but at the end of the day it wasn't worth it. First we had to live together, which isn't ideal as your business partner doesn't have to be your best friend, and definitely doesn't need to be your roommate. Second we had to have a nicer, bigger, and more expensive place so we would have enough room to work. We ended up sharing a $3,000 a month house just so we could have a separate office. When we switched to the Coworking space, life became easier and we were more productive. 1. Commuting through Los Angeles to Hollywood SUCKED. And finding parking often sucked as well. 2. It was EXPENSIVE. For a 2 person desk it was $900 US a month plus a $1,350 deposit. For a hot desk it was $300 a month per person. I recently discovered a coworking shared office space in Chiang Mai called Pun Space, which in Thai means "Shared Space." It's 2 minutes from the Nimmaheim area and is 199 baht per day ($6.63US) or 3,499 baht per month ($116US). It's not cheap, but it's less than half the price as it is back home and no security deposit is required. 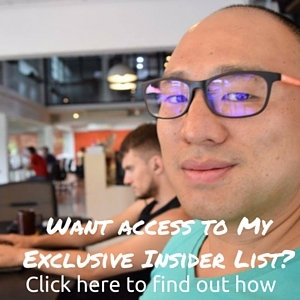 So if you're serious about working while living in Thailand, I would highly recommend doing it in Chiang Mai which I believe is the next hub for SEO guys, Internet Marketers, and Internet Entrepreneurs to start gathering and living The Good Life on the Cheap. Listen to the Travel Like a Boss Podcast for weekly interviews with digital nomad entrepreneurs. Could you also consider including us in this list. 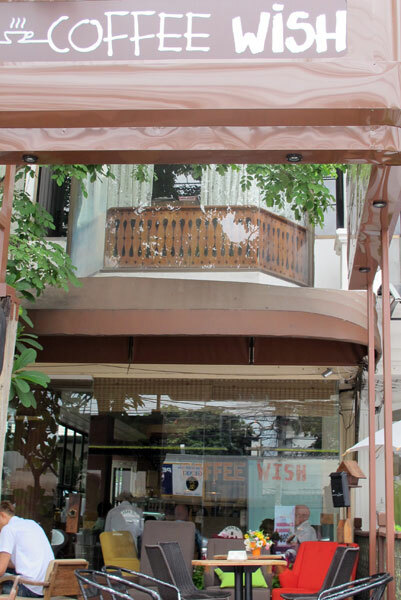 Coffee Monster is a new cafe/coffee shop aimed at digital nomads and internet marketers by providing a co-working space, meeting room, podcasting studio, presentation space, table tennis and pool table all for free to customers. We also have 30MB fibre line load balanced with a 16MB ADSL line to ensure good connection. There are always interesting people here to meet and ongoing improvements to better meet the needs for those working online. Thanks for providing this valuable information about the office space in Thailand and if future need any help the we would like contact.